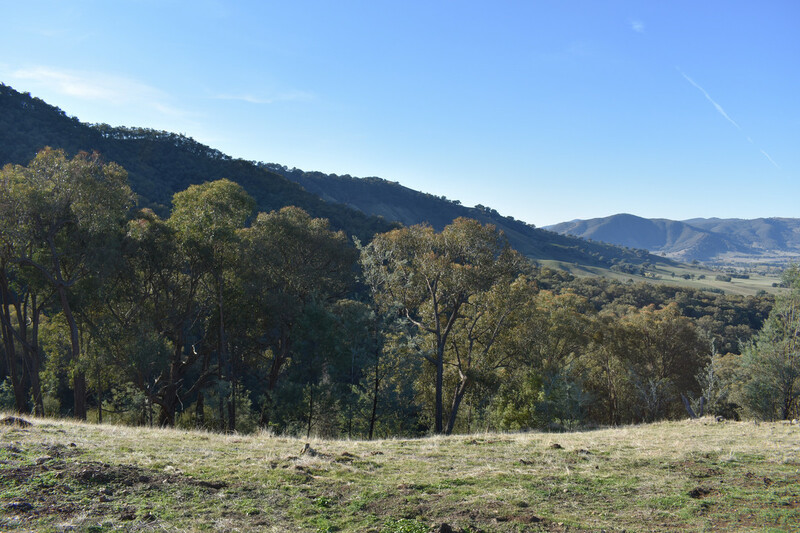 Situated in the beautiful Upper Murray in close proximity to the magnificent Murray River, Pine Mountain and the Burrowa-Pine Mountain National Park. 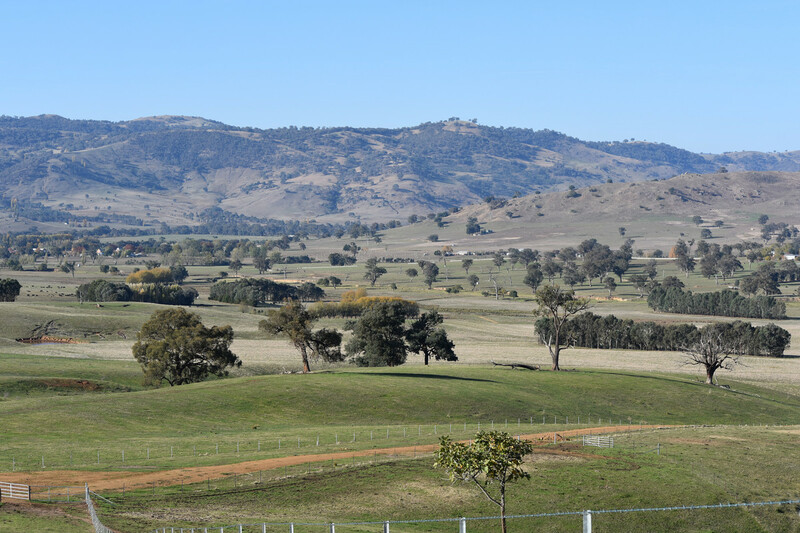 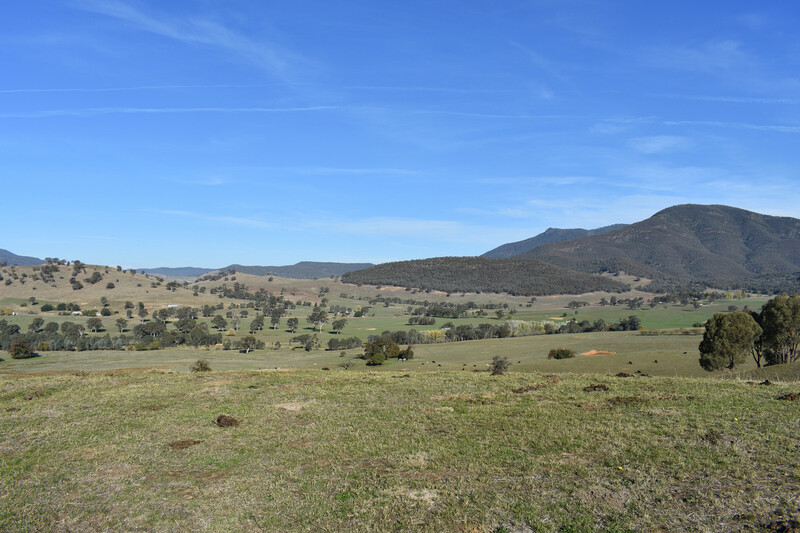 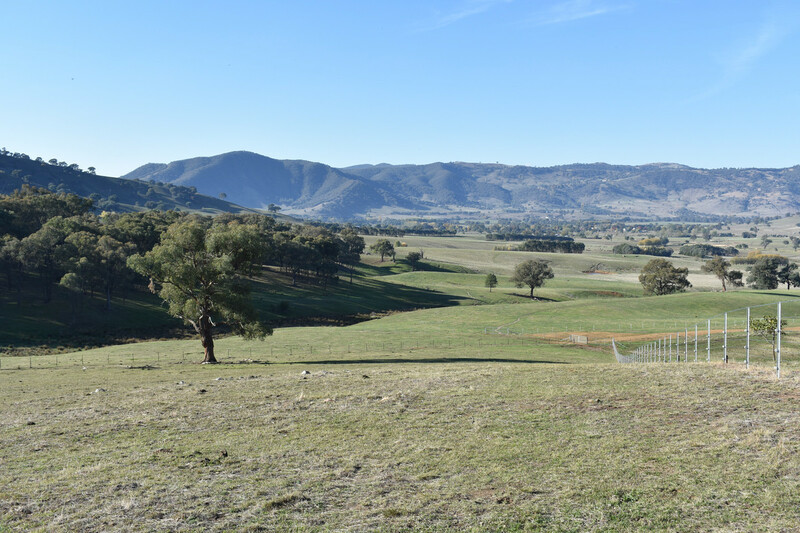 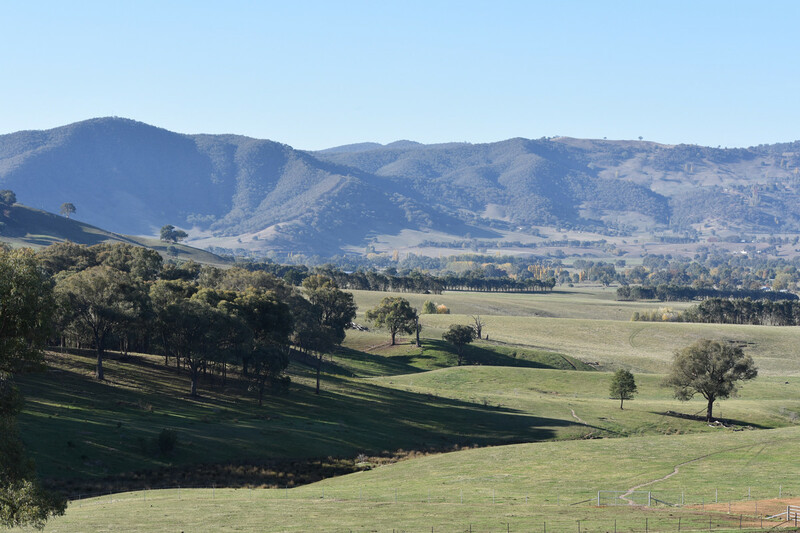 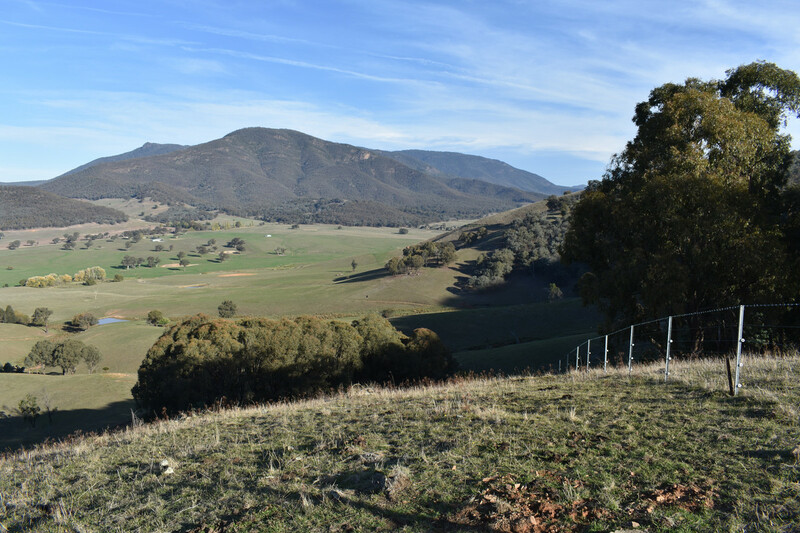 The property is less than 120 kilometres from the major regional centres of Albury and Wodonga, less than 50 kilometres from the township of Corryong and less then three kilometres from the township of Walwa. 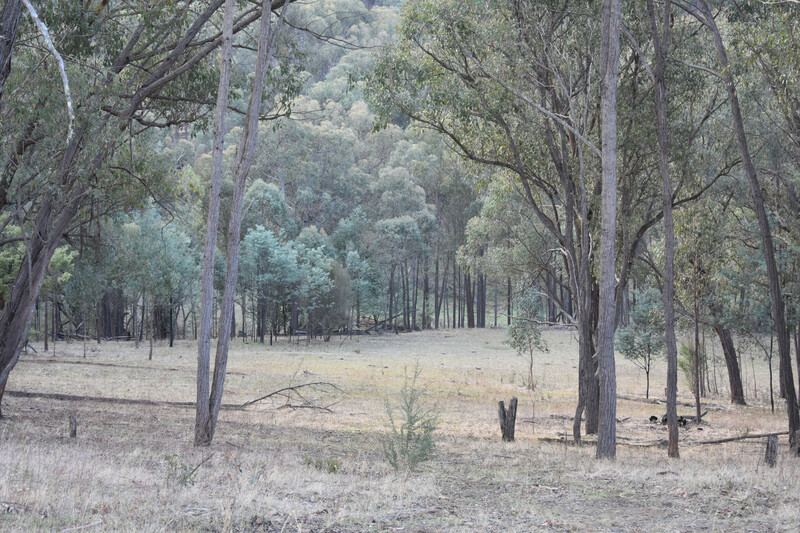 Walwa township provides a range of services to include: Bush Nursing Centre, Emergency Response Team, veterinary clinic, hotel, post office and general store (providing dine-in and take-away meals, basic groceries, fuel and gas). 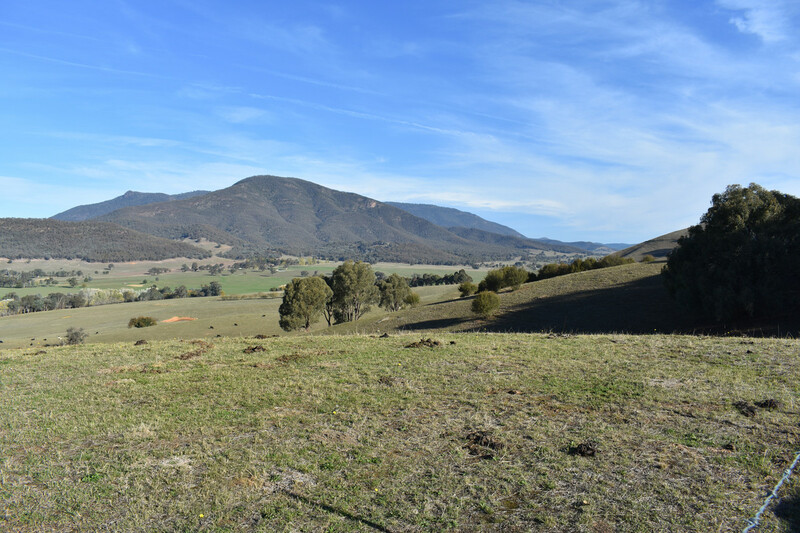 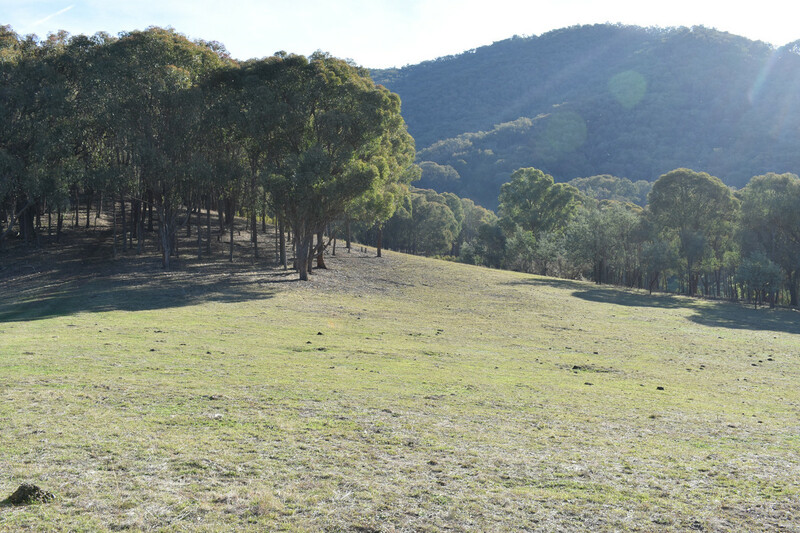 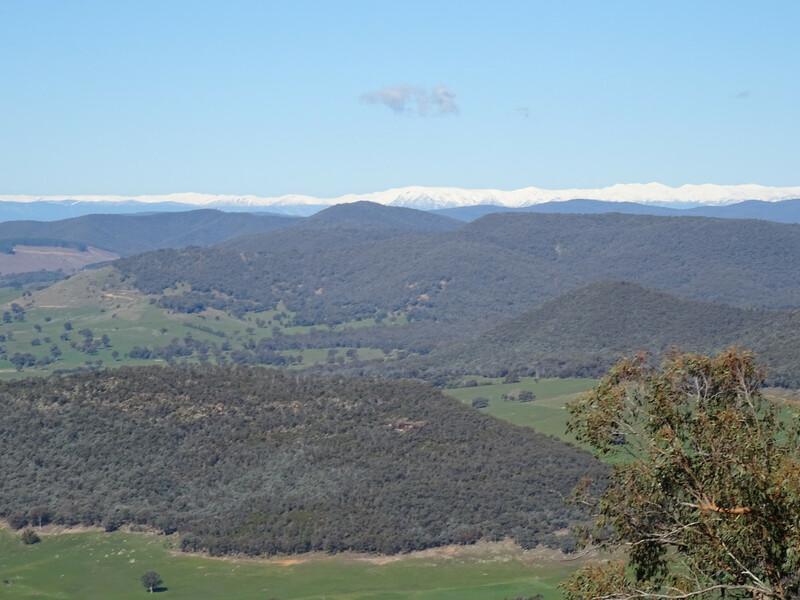 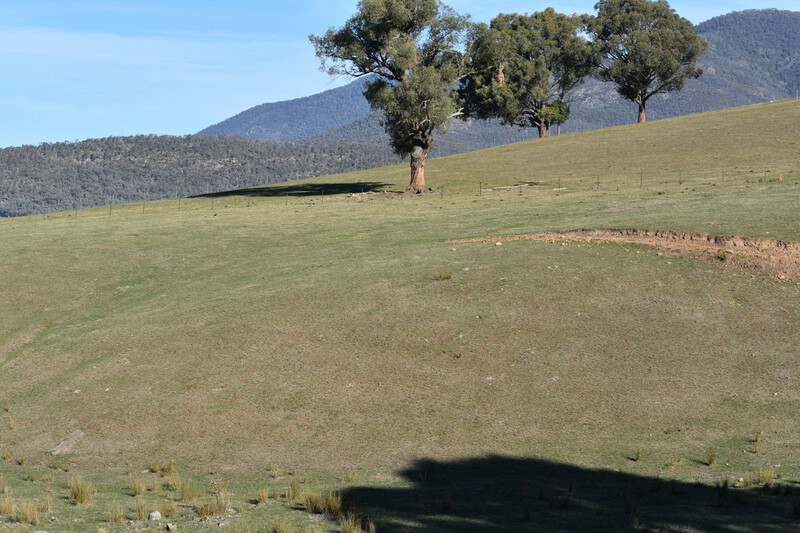 “Ballymena” is set amongst the beautiful and picturesque Victorian High Country and supports a wide variety of recreational pursuits including: camping, bushwalking, horse riding, hunting, 4WDriving, mountain bike riding and motorbike riding. 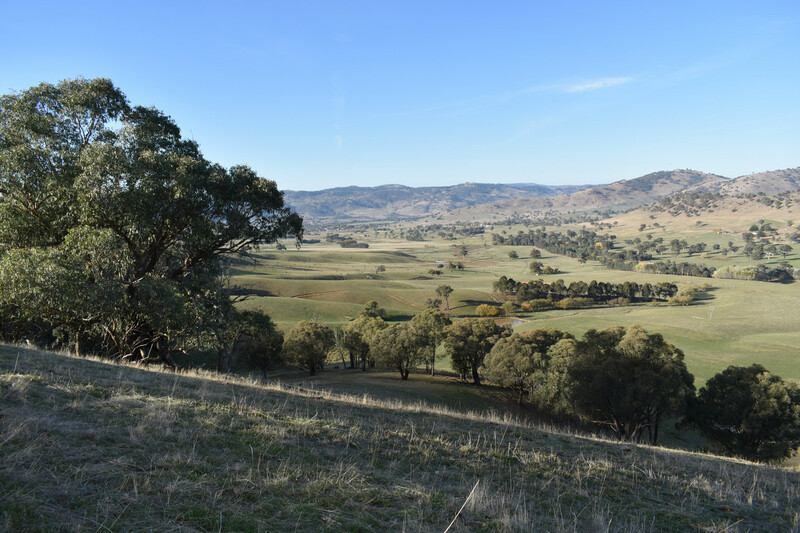 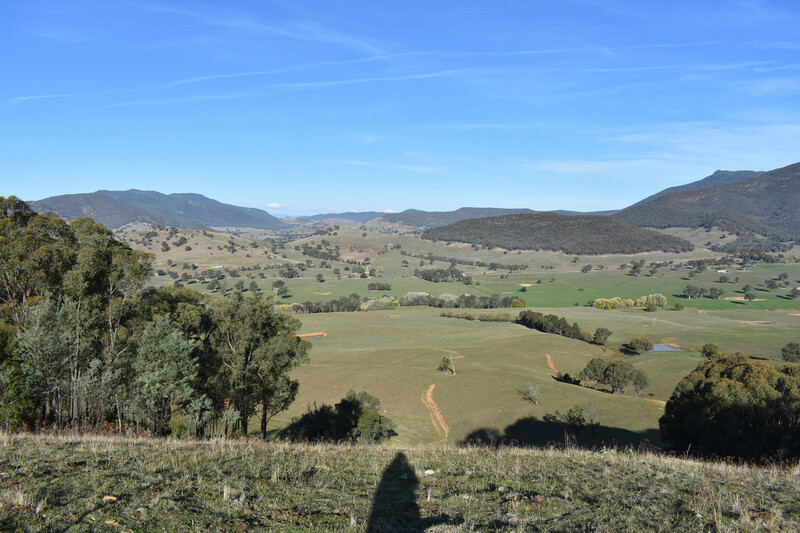 The property provides for absolute privacy and seclusion as a true “bush escape” with breathtaking views of the Upper Murray district to include the Walwa Creek Valley and the Snowy Mountains. 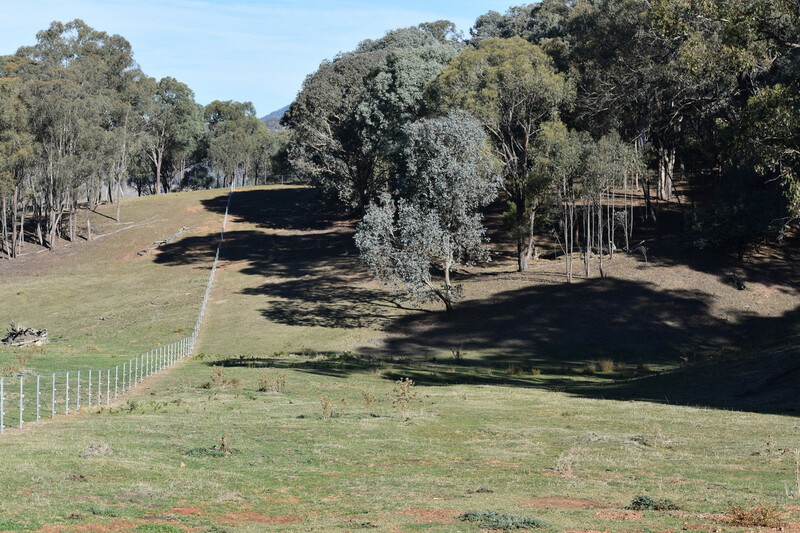 Several kilometres of tracks have been developed for easy access around the property. 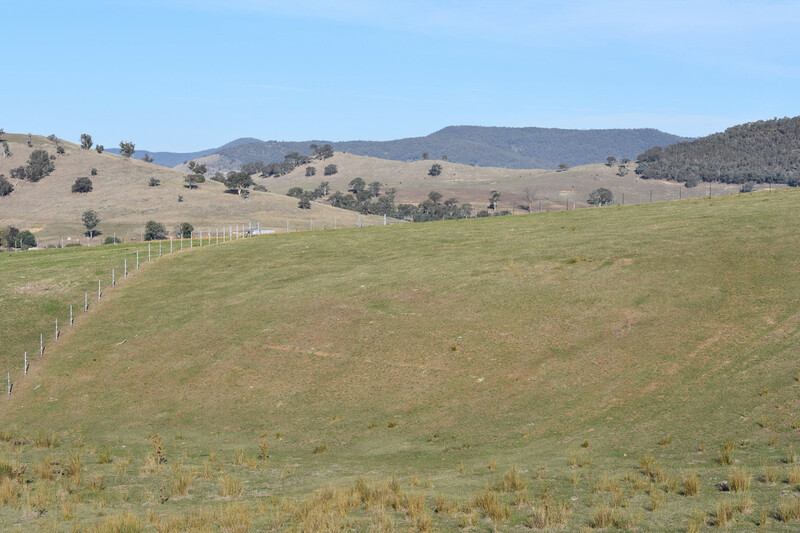 Five spring fed dams have also been established ensuring good access to water for stock and local wildlife. 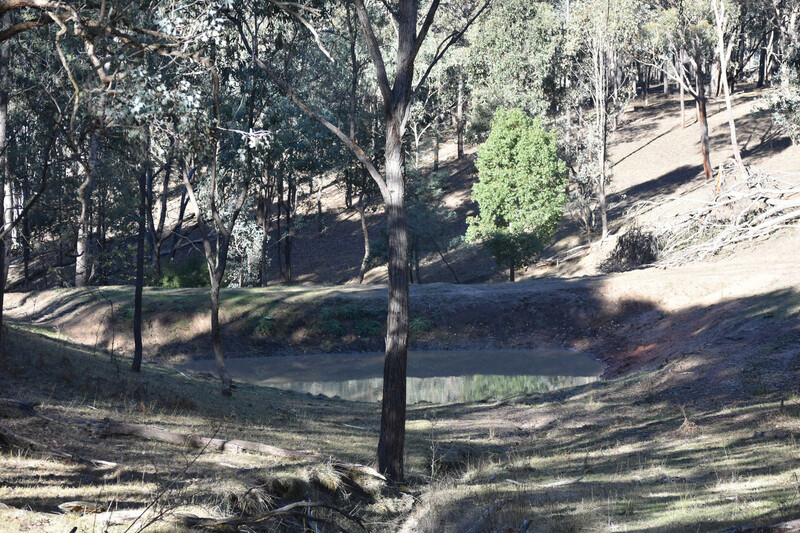 Two seasonal creeks are also provided. 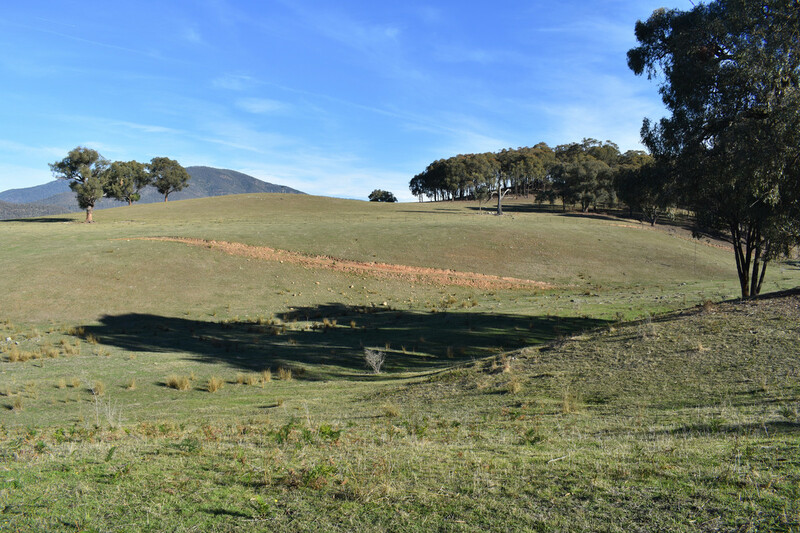 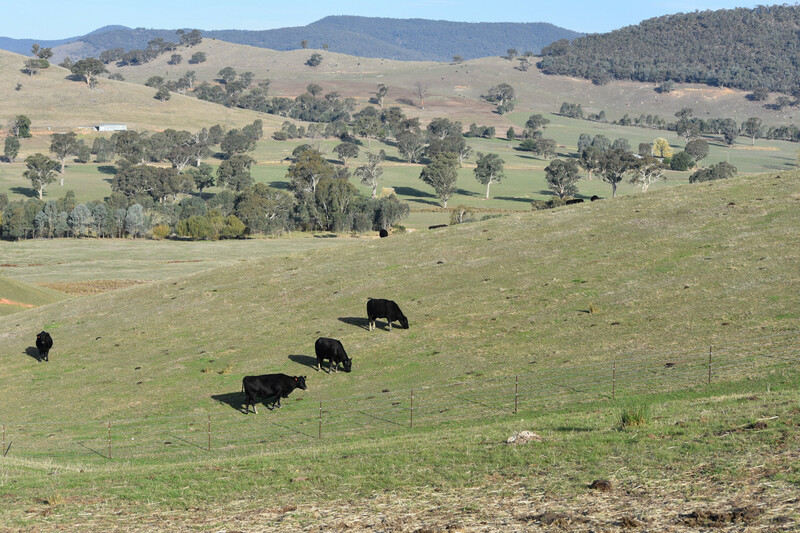 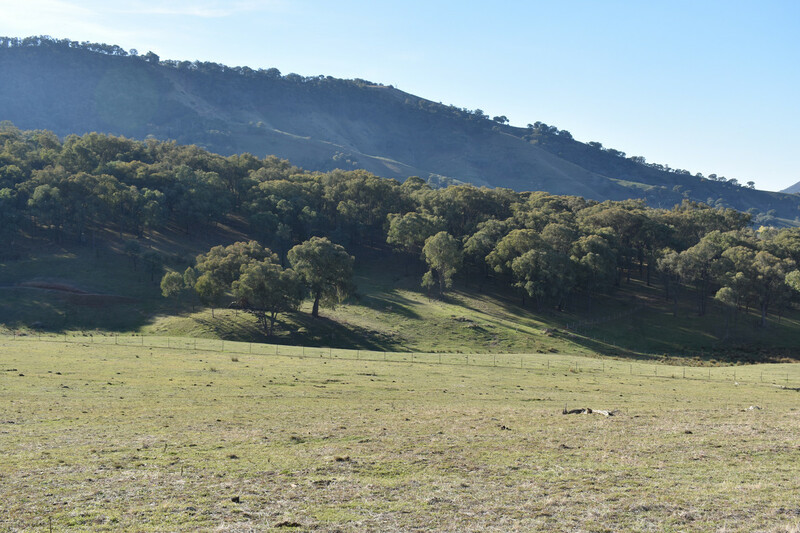 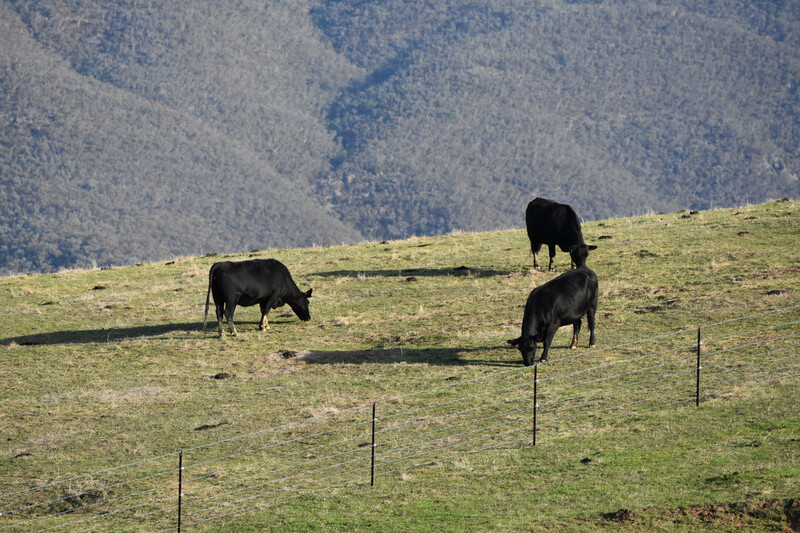 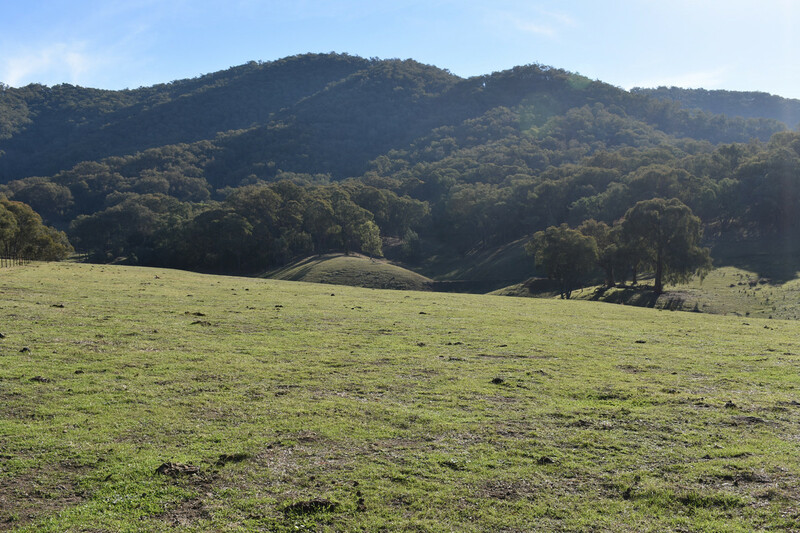 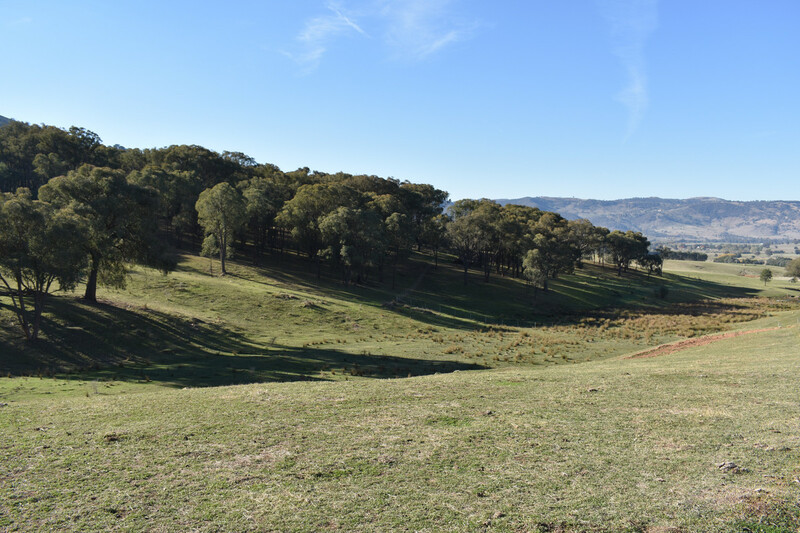 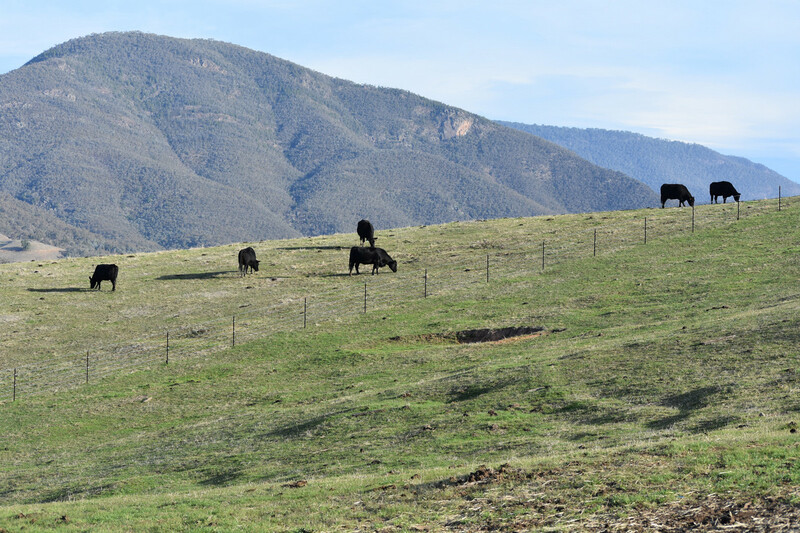 The cleared areas are suited to livestock grazing and the current owners have expressed interest in agisting or leasing the property back for a period of time. 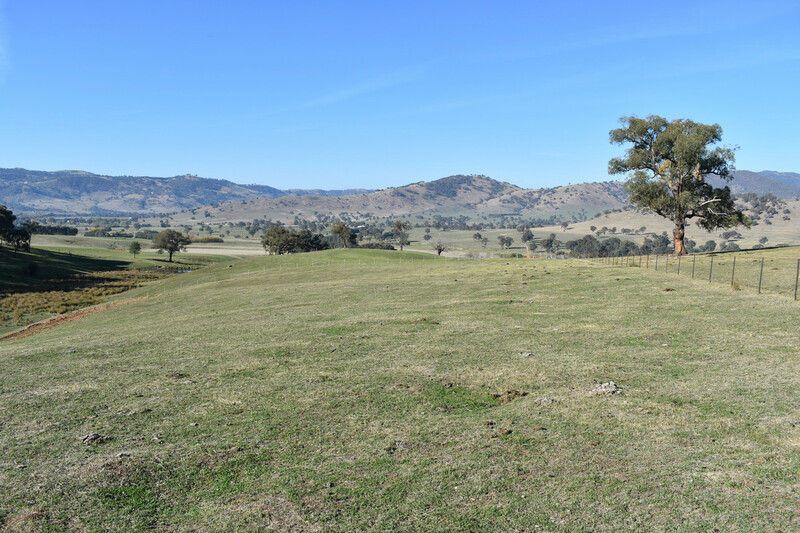 Comprising 151.1 hectares (or 373.2 acres) in total, consideration will be given to selling in two separate parcels being “Ballymena Heights” (65.7 hectares) and “Ballymena Ridge” (85.4 hectares). 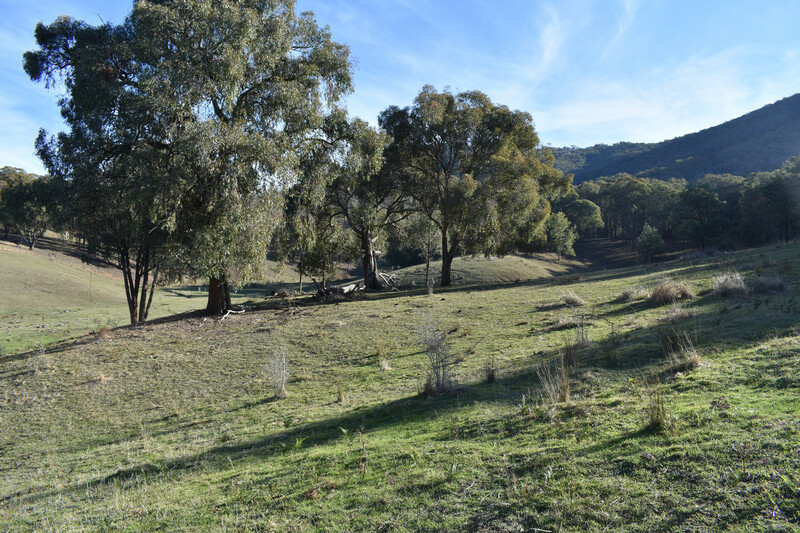 Multiple building sites are provided on each title STCA. 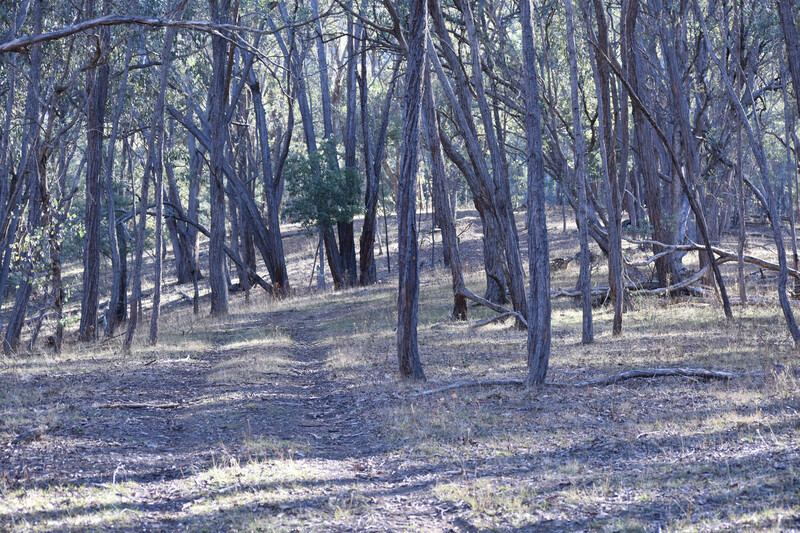 As a unique recreational property(s) in one of the most picturesque areas of southern Australia with the opportunity to earn a small additional income by agisting or leasing the property back to the current owners, “Ballymena” is sure to generate significant interest. 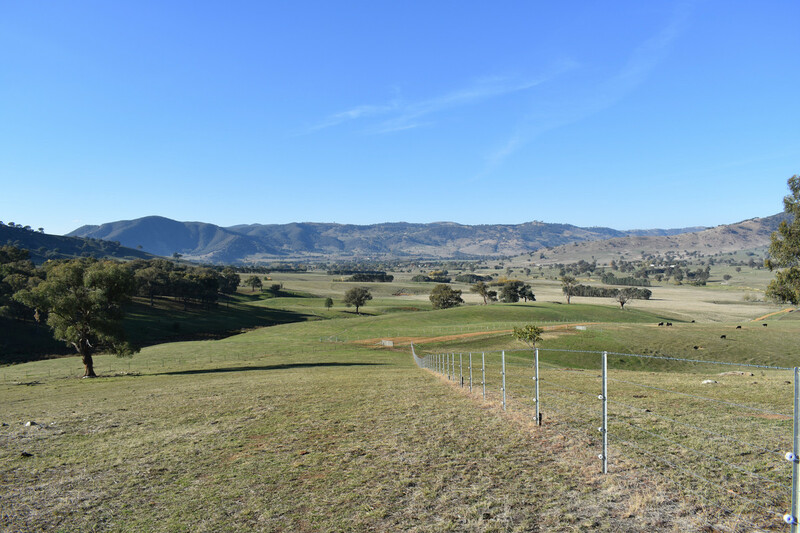 For further information please contact Mike Weller, Rural Sales Manager on 0410 663 041.
council rates Towong Shire at estimated cost of $600 per annum.